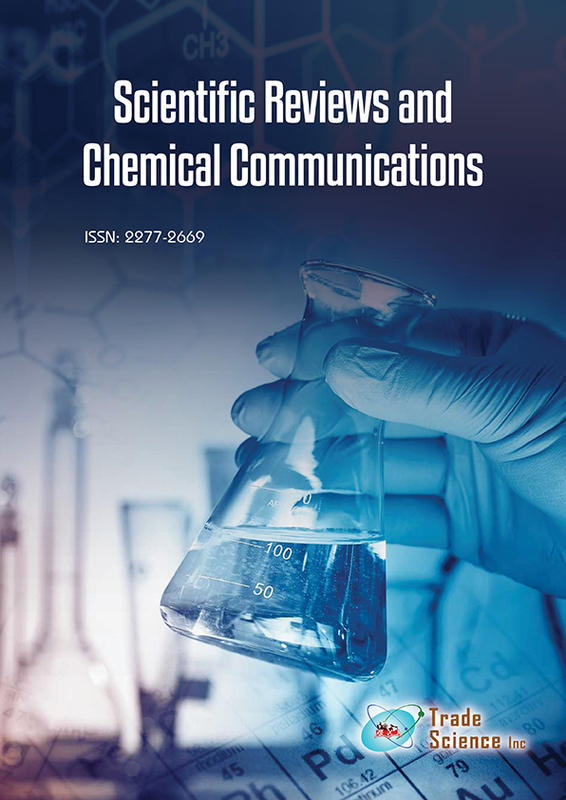 On latest years, an emergency necessity for clean methods to improvement of environment quality has attracted attention in several researches fields. The use of films on photocatalysis process is one of the most interesting alternatives due to its easily on separation of residual water and recovery of photocatalyst. In this work, we synthesized bare and Cu doped TiO2 powder samples, which were characterized by X ray diffraction, micro-Raman spectroscopy, optical spectroscopy in ultraviolet and visible region and photocatalytic experiments for degradation of Rhodamine B dye. TiO2 doped with 0.5% at. Cu promoted anatase phase stabilization, local structural distortions and reduction of band gap energy due to formation of intermediate energy levels within band gap. Cu doped TiO2 sample was deposited by electrophoresis on aluminum substrate and resulted in thickness of approximately 125 μm, and 3 films on experiments tests allowed 56.3% of degradation of Rhodamine B solution in 60 minutes of reaction. Therefore, electrophoretic deposition is an effective method to obtain photocatalytic films and has shown an attractive potential for technological applications.